We took our own look at a very dull Spring Statement last week, but here’s what the mainstream press had to say. The FT noted that the lack of tax changes had been flagged in advance, but that won’t stop the personal allowance from rising to £12.5K – and the high rate threshold to £50K – from April. Despite this, the OBR is bullish on the tax take, as more people will be – for example – paying IHT. The LTA is also likely to generate more tax as pensions outstrip inflation – unless it is abolished. The Treasury also confirmed that Making Tax Digital (initially, VAT submissions via commercial software) will go ahead, but that penalties will be light in the first year (since difficulties are expected). 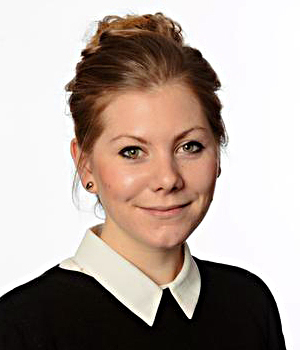 The row over the massive increase in probate “fees” was reignited when the OBR called the new system – tiered by estate value – a tax. The maximum charge has been capped to £6K on estates over £2M. 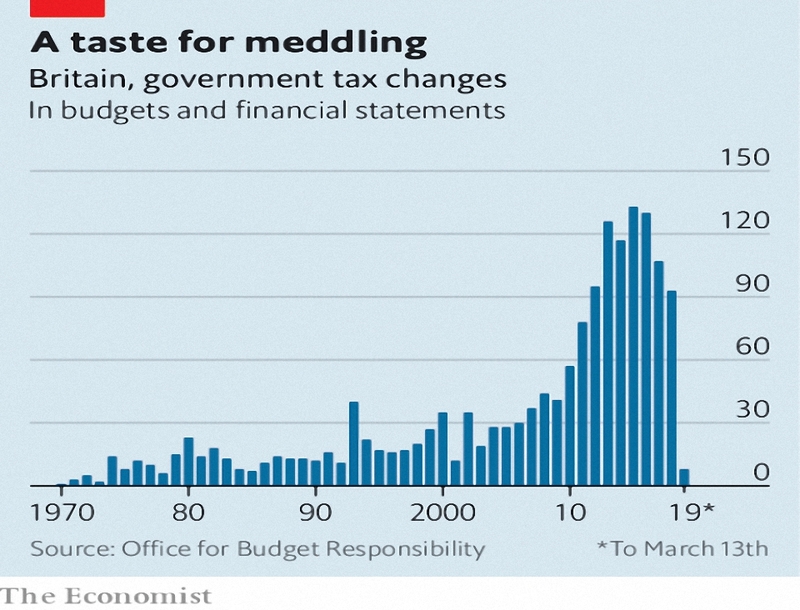 The Economist contrasted the “surreal politics and blunt economics” of the statement. By the former, they meant Brexit, the undecided status of which makes forecasting even more pointless than usual. The latter was the inclusion of attacks on Labour and on his opposite number John McDonnell as enemies of business. The Tories have a surprisingly large lead in opinion polls considering everything, and a rabbit from the hat solution to the Brexit might conceivably lead to yet another general election. He also implicitly attacked PM May with his promise of a deal dividend, and his request for a consensus solution that would lead to an orderly exit. 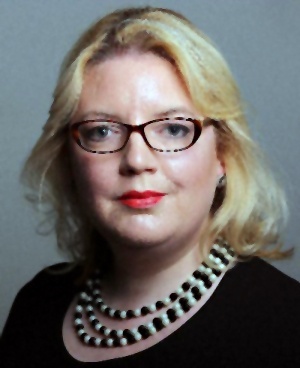 Kate Beioley had a couple of articles about fees. The first looked at MIFID II fee disclosure from platforms like Hargreaves Lansdown, which begins in April. The rules mean that providers have to produce a pounds and pence (and percentage) rundown of all fees and costs their customers incurred in the previous 12 months. Platforms are complaining that some asset managers haven’t supplied the information that they need, and that some statements will include figures that are wrong. Transaction costs are the big change, and they will almost double the ongoing charge for some popular funds. Vanguard funds will move in the opposite direction, as their actual transaction costs are lower than their estimates. The FCA has proposed a ban on platform exit fees. This would potentially hit Hargreaves, who charge £25 per line of stock for a move – presumably intended to cover the £12 to sell and a putative £12 to re-buy on a new platform . Of course, investors would need to want to leave HL in the first place, something that their high fees don’t seem to lead to. The FCA blames exit fees for low levels of switching, but I’m not sure most people prioritise cost savings over perceived safety and service levels. Of course, making switching cheaper – and also faster – can’t do any harm. Claer Barrett reported that the National Lottery has launched a new raffle which is being described as a “lifetime lottery“. In fact, Set For Life offers a top prize of £10K per month for 30 years (£3.6M before discounting). The prizes are not inflation-linked, but neither are they taxable (in line with other lottery wins). If the recipient dies before the 30 years are up, the remainder of the prize pot will be paid out as a lump sum, potentially attracting inheritance tax. Apparently the new prize particularly appeals to young people. Which makes sense, since they have more chance of being around in 30 years’ time. 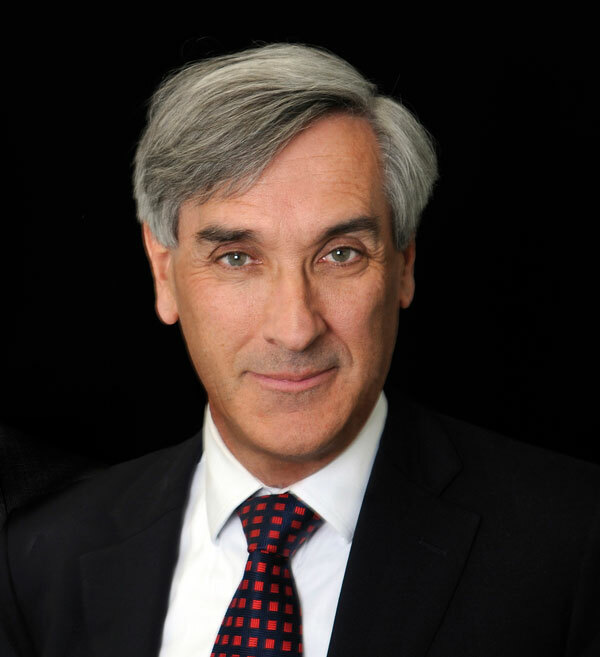 John Redwood looked at whether populism would be bad for investors in Europe. He has sold his German position as he anticipates more problems for the Eurozone. But he thinks that a bit of populism might be good for an anaemic economy. In The Economist, Buttonwood looked at bond king Bill Gross, who retired last month (he was also recently featured in Lunch with the FT). Gross founded PIMCO and ran their market-beating Total Returns fund from 1987 to 2014. A new paper examines his performance and concludes that even after simulating his best-know techniques, some human alpha remains. As a five-year bond yielding 6% becomes a four-year bond yielding 5%, this “roll-down” translates into a higher price. Roll down is weak at the 30-year end of the curve, so Gross was underweight here. But even allowing for these three factors, Gross would have still beaten the index. Like a similar paper on “Buffett’s Alpha”, the key takeaway is that finding a winning strategy and sticking to it – investing systematically – is a good idea. The newspaper also looked at the US corporate debt mountain, which it fears could make the next recession worse. Back in 2007, it was US household debt (in the form of dodgy mortgages) which triggered the financial crisis. Since then, ropey debt has been confined to Europe (sovereign debt), China (local government and state-owned firms), and emerging markets (dollar debts). 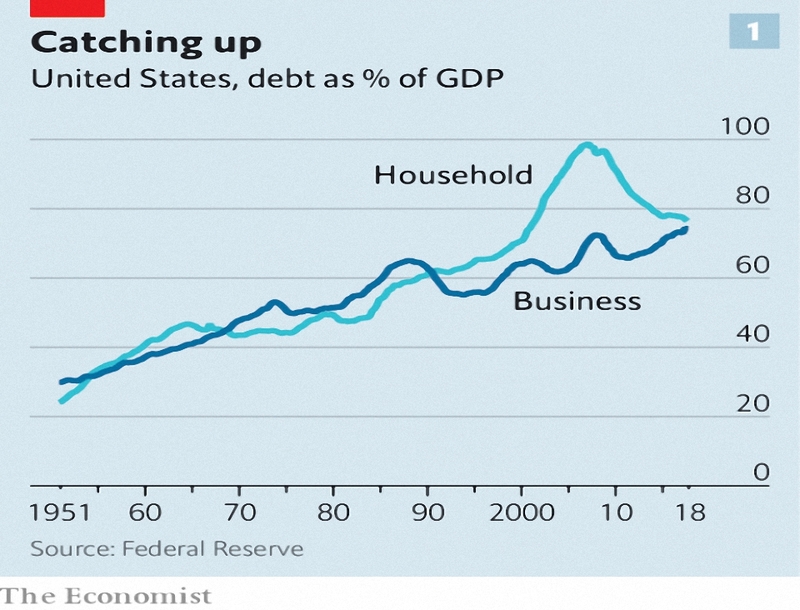 But since 2012, US corporate debt has been rising as a share of GDP, and now stands at a record high. It could be worse – interest rates are low, and the debt has mostly been used to buy back equity. 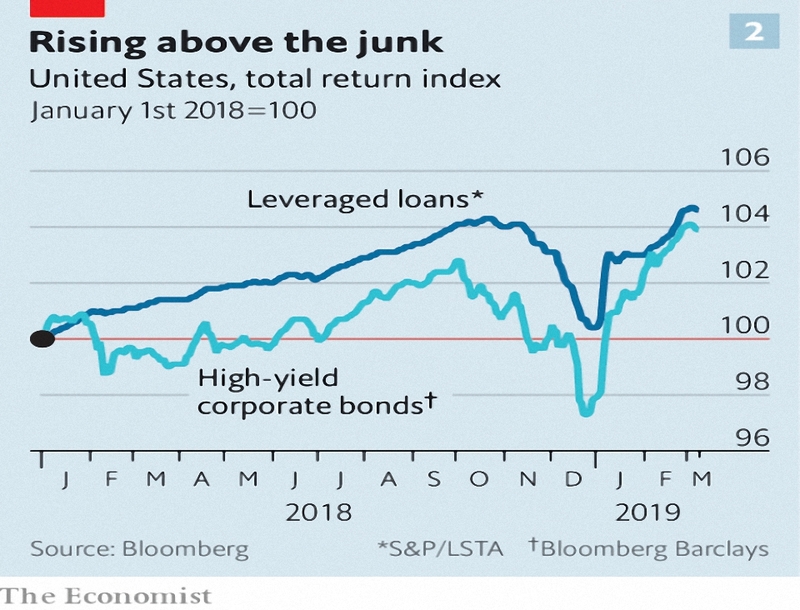 But the jitters are back – junk bond returns were negative in 2018. The Economist calculates that around 10% of corporate debt is risky, and this pool is growing more quickly than the rest. We’re now back to where sub-prime mortgage debt was in 2007. The difference is that current corporate debt hasn’t been chopped into little pieces and turned into multi-tranche CDOs. 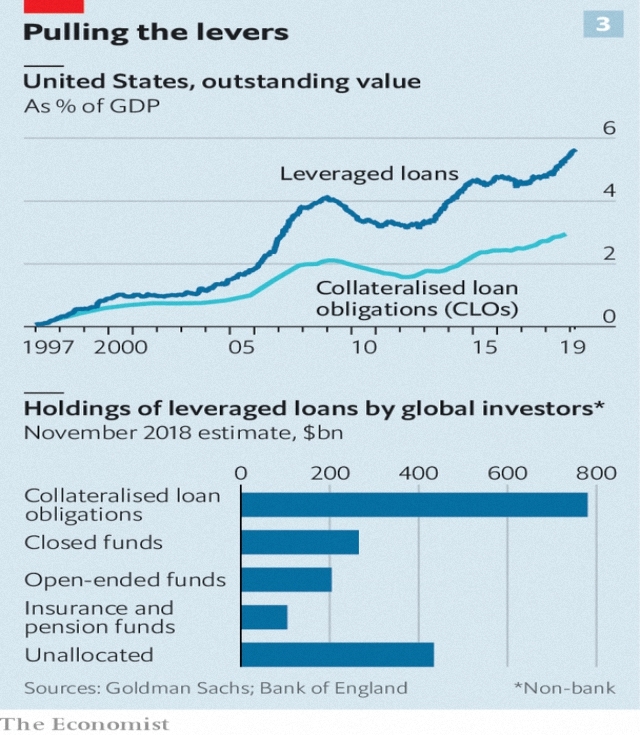 The Economist is more worried about leveraged loans, which have grown rapidly in recent years. 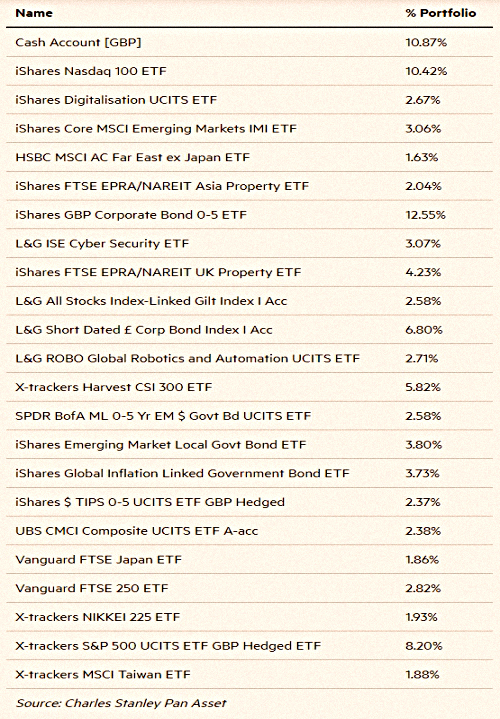 This market has CLOs which have similarities to 2007’s CDOs. There has also been a deterioration in the quality of credit, and too little regulatory oversight. But the CLOs act more like bond funds, with reputations to protect. Nevertheless, rising interest rates and / or falling corporate profits could lead to problems. The latter is the bigger risk at the moment. And Flirting with Models looked at Fast and Slow Failure.